The book begins during the Second World War in Italy and leads up to the modern time, with a flashback to Italy's Independence war in 1861. The author follows historical facts by describing the lives of his colorful family and friends. It is the point of view of a boy born in the war and his experience of growing up in a post-war period. The Italian economic miracle, the conflicts between Catholics and Communists, the working experiences during the period of social and political turmoil due to domestic terrorism and his job travels are also described. The author mixes these historical moments with his personal life experience. 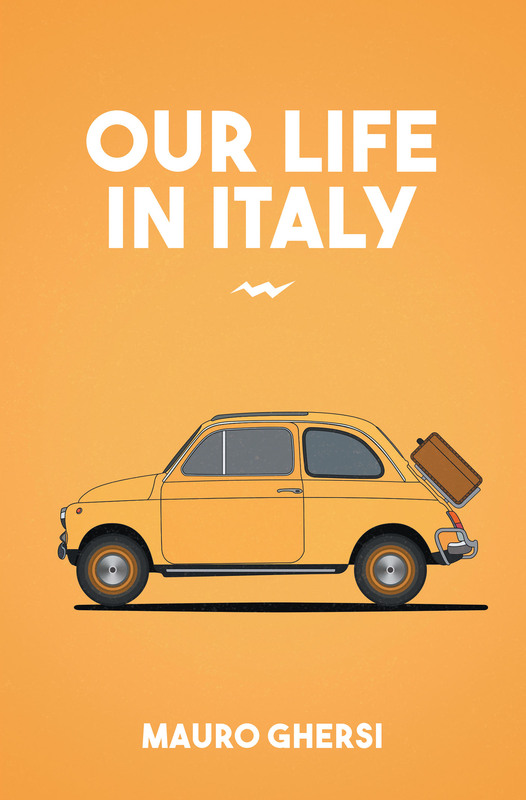 He narrates the trips to the United States to meet his wife's American family and how, in the end, the loss of his wife made it imperative for him to leave Italy.